The March 2016 release of MAX Backup/ IASO 16.3 was posted to the MAX download and IASO download sites overnight on March 15th/16th and is scheduled to be pushed to the Auto Update Service by March 29th. Automated Disaster Recovery Testing (VMware ESX) – it is now possible to automatically check the ability to boot a VM recovered via Virtual Disaster Recovery and the Recovery Console. 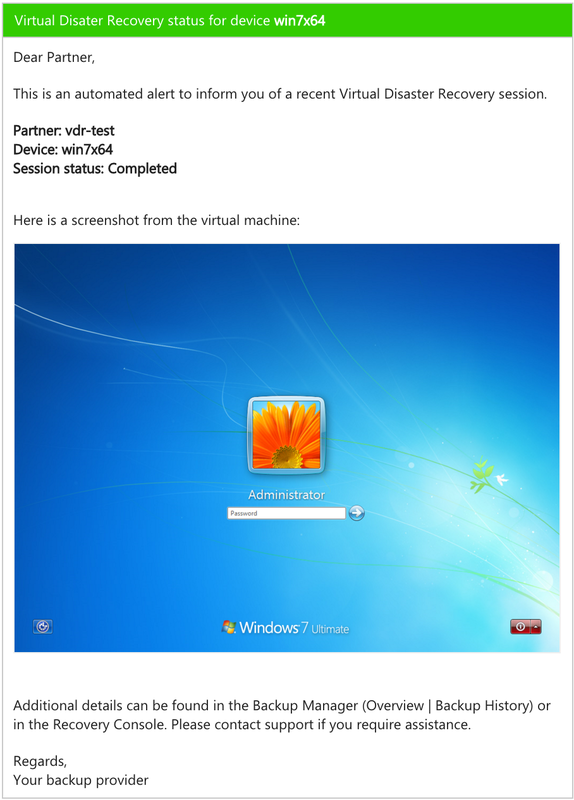 If enabled, partners will receive an email with details of the VDR session and a Screenshot of the booted VM. This functionality it currently only available for VM recovered to VMware ESX environments. Implementation for Hyper-V based environments is planned for a future release. Note: Care should be used not to use this feature in local networks where duplication of services (Active directory for example) could cause conflicts. Copy-Only Mode for Microsoft SQL Server Backup – It is now possible in 16.3 to perform a backup of Microsoft SQL Server in COPY-ONLY MODE. This mode performs a full backup without updating the internal backup history for SQL Server. This method of backup does not act as a base backup for further differential backup operations and also does not disturb the history of the previous differential backups. DBA’s should fully understand the recovery implications of using different SQL backup modes prior to enabling this ability. To enable add the following section and entry to the config.ini on the local Backup Manager and restart services. Exchange Granular Restore (Production Preview) technology introduced in 16.2 receives updates in 16.3 and now includes usability enhancements to simplify initial configuration and deployment of the feature as well as filtering and paging of the message list. Partners can perform granular restores for Exchange 2007, 2010, 2013, & 2016. Configuration and installation requirements can be found in the linked article and a quick video walk through is available here. Web-Based Management Console Enhancements (Production Preview) in 16.3 include a self service password reset function and usability improvements in user management. This new console was first introduced in 2015 to supplement the existing Cloud Management Console and is targeted specifically at the needs of partners remotely managing end customer devices. The Web Console continues to evolve with each release providing partners with browser based access to add, delete, configure, monitor and manage backups from virtually any web based device without the need for a local software installation. The Web Management Console can be accessed securely at https://backup.management/ and uses your existing Partner credentials. Stay tuned, as additional phased updates to the Web Console will be made throughout 2016 as we continue to expand performance, functionality and usability. Individual File Restore for VMware and Hyper-V backups from within the Backup Manager (Beta) – This Beta feature provides the ability to restore individual files from VMware and Hyper-V host level backups. Now, from within the Backup Manager , the contents of a protected virtual machine can be Expanded with a single click to show a directory structure of the VM and select individual items to restore. Please visit our knowledge base for more information and submit support tickets for any open issues. 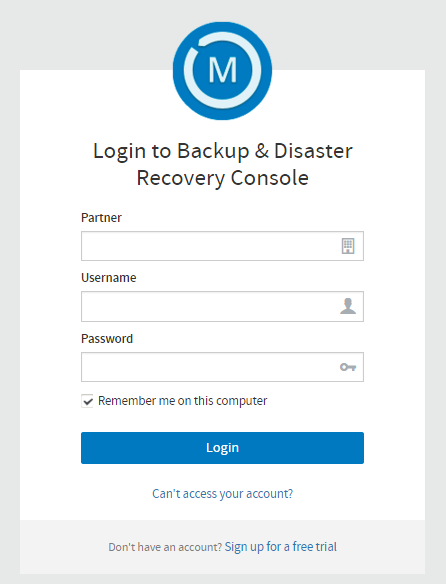 Virtual Disaster Recovery for Linux (Beta)– The beta release of our Virtual Disaster Recovery for Linux technology in 15.7 remains available for partners. Initial support is focused on VDR of CentOS to VMware. Please submit support tickets for any open issues. 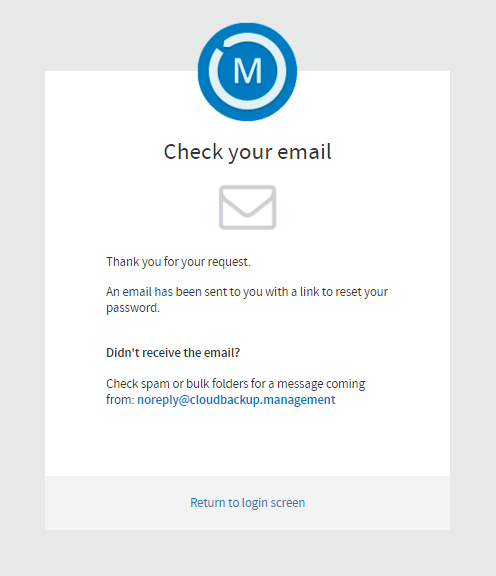 You may download the latest Backup Manager from the download sections of our website or download links within the Management Console. The latest Backup Manager release will also be distributed via our auto update server shortly following the initial release. 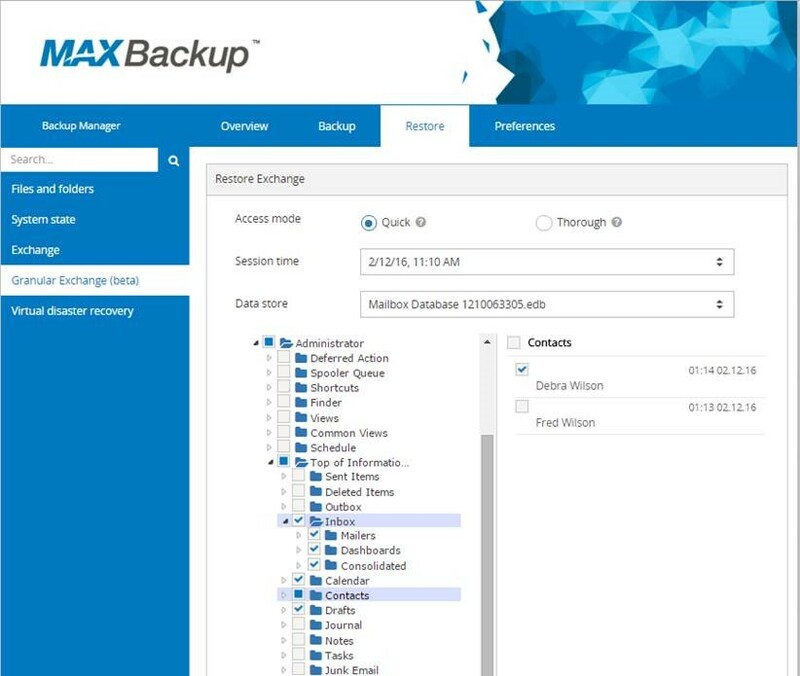 To ensure your Windows and Mac OS clients are always updated with the latest Backup Manager client version please ensure that you have specified ‘Always latest version’ for the ‘Max version:’ setting in the ‘Partner information view’ section of the Cloud Management Console. 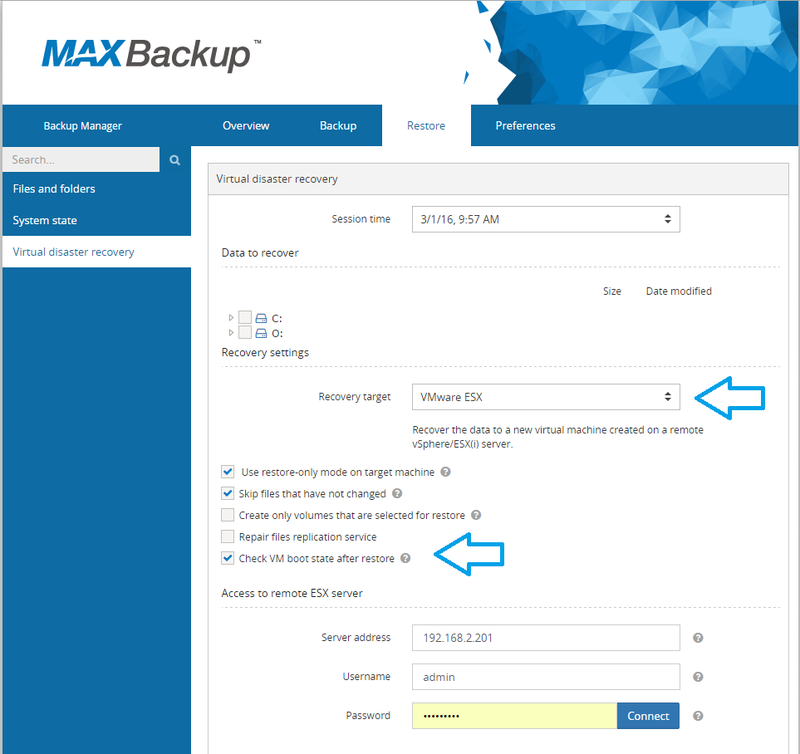 You can consult the support knowledge base for more details on how to set the client Max Version. You may download the latest Cloud Management Console from the download section of our website. The latest release will also be distributed via our auto update server shortly following the initial release. Once available you will be notified upon launching the console and presented with the option to update. You may also download the latest versions of the Bare Metal Recovery Tool, Recovery Console, etc. from the download section of our website. These components are not currently distributed via Auto Update. This entry was posted in Backup & Recovery, Backup & Recovery release notes. Bookmark the permalink.